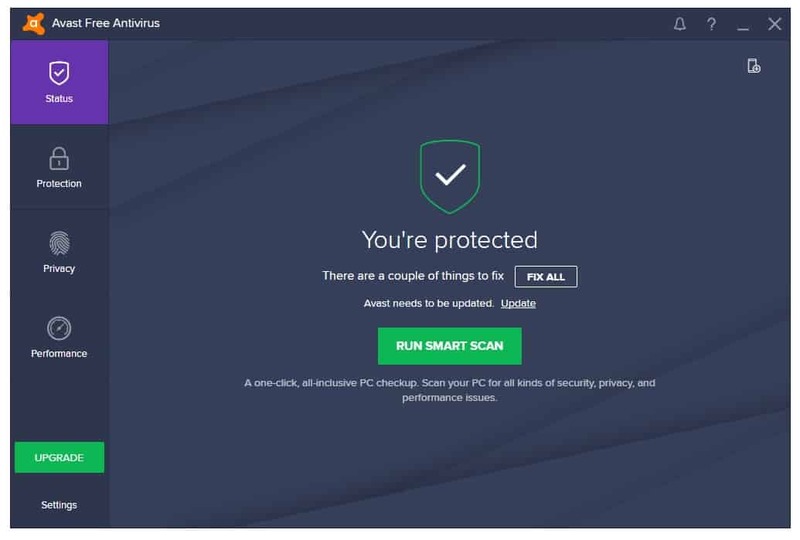 The new version of AVAST Antivirus is released. There are a lot improvements compared to the previous version. The first we notice is the new design. Also, there are some new features added. But, because this is the Free version that we have here, some of the features are locked. Here we have pictures that show what is hided behind every menu. 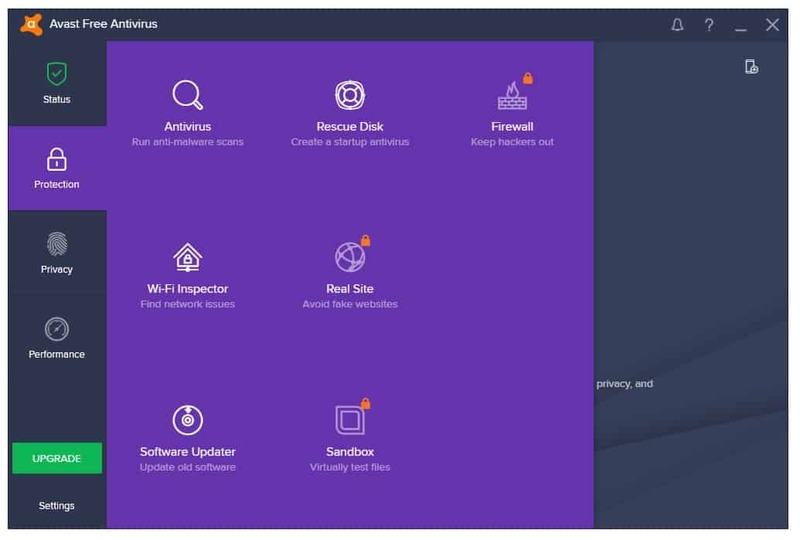 As we see from the picture in this menu, the menus Firewall, Real Site and Sandbox are locked. 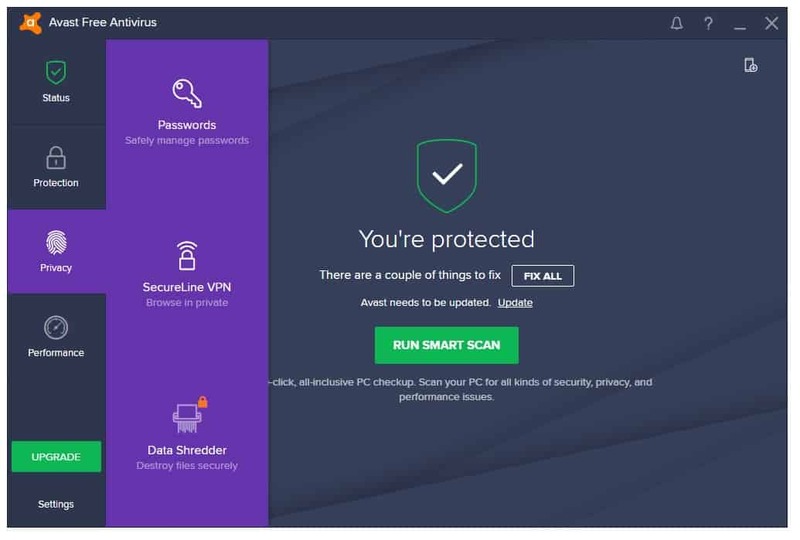 You can pay to add it on the Free version or you can buy AVAST Pro or Internet Security if you need these tools. As we see here, Data Shredder Option is locked. 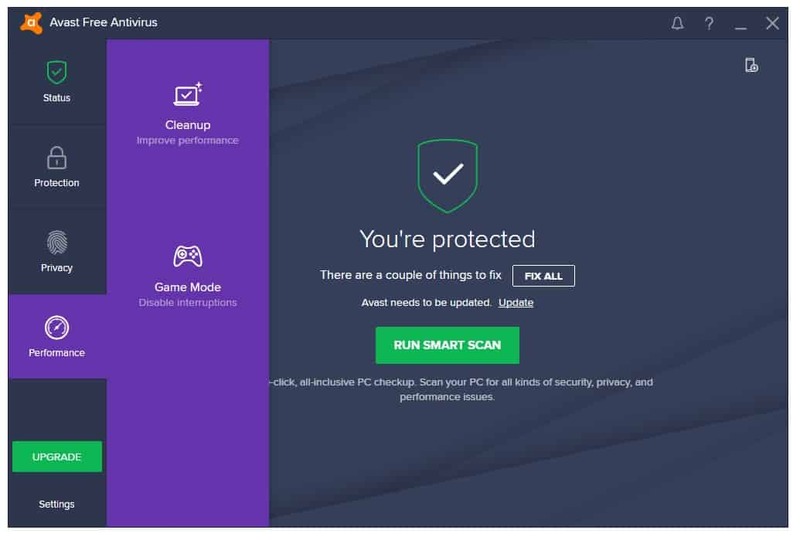 We are using AVAST new version for a while, without any problems, so if you need antivirus software for your computer, we sure recommend it. 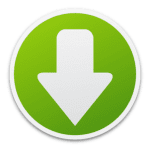 Here is a link from where you can download it, and the installation is very easy, just a click.